On November 11, 2018, 100 years will have passed since the signing of the armistice that officially ended WWI. 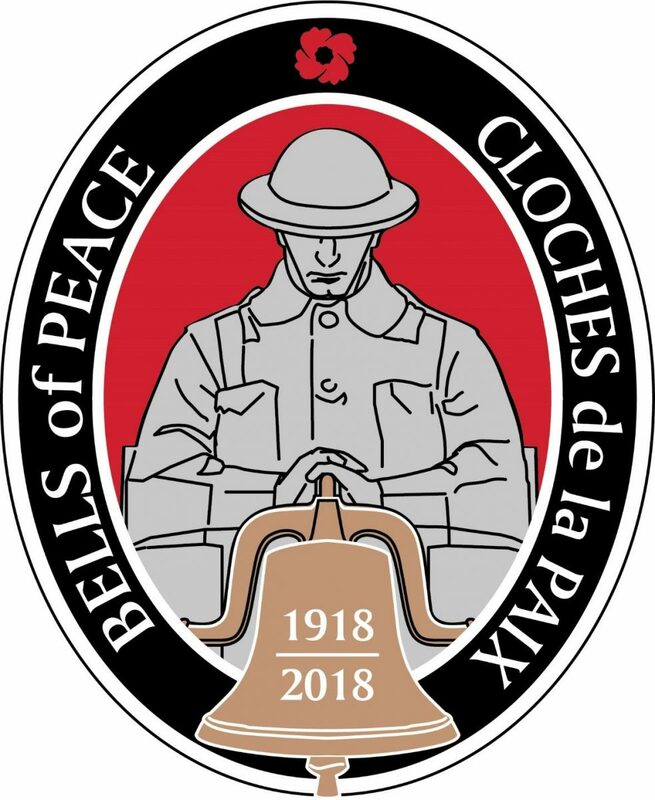 As a tribute to all Canadians that served in this horrific struggle, the Royal Canadian Legion is calling for a unified action of remembrance for those from that era—an event that allows Canadians, if only for a moment, to stop, to remember and to feel, perhaps for a second, the joy that peace brought after so much death and destruction. In order to achieve this, the Legion is asking Presbyterian churches and other religious organizations all across the country to ring their bells 100 times at sunset on November 11, 2018. The hope is all who hear the bells will stop and focus on the loss and sacrifice both on the battlefield and at home. Here are instructions, in both English and French, regarding the request and all the details on actions and timing. The Royal Canadian Legion was born from the ashes of the First World War (WWI). As Canada’s largest veterans’ organization and in partnership with Veterans Affairs Canada, the Legion has been handed this torch of remembrance by its founders to hold high and to never forget the sacrifices made in the name of Canada and for Canadians. If you have any questions about this unified remembrance or plan to participate (further details in attachments), please email the Legion here. The Legion thanks you in advance for your cooperation and assistance in helping to honour and remember the Veterans who served in WW1.